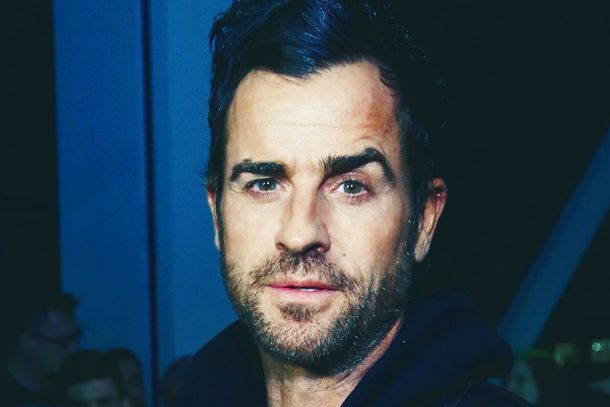 Handsome, Wealthy Justin Theroux Says He Doesn’t Care What People Think of HimMust be freeing! 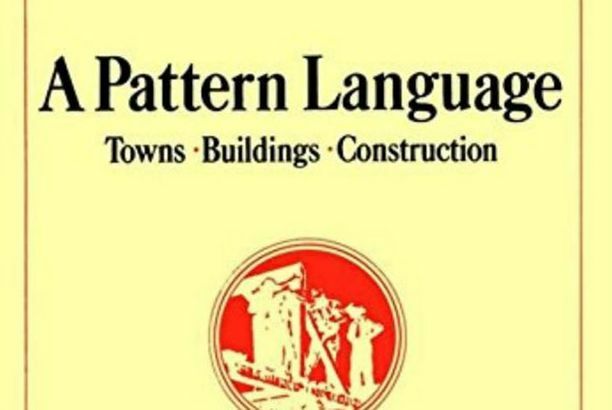 This Is the Most Calming Book I’ve Ever ReadFinding zen in A Pattern Language, a radical architecture book from the ’70s. Marla Maples Would Like You to Know She Just Took a 24-Hour ‘Spiritual Holiday’Sounds nice. Erykah Badu’s Gray Hair: A Badge of WisdomHer roots reveal a higher state of being. The Self-Transcendence 3,100-Mile Race: A Five-Person PollAt this very moment, there are people in Queens locked in the midst of a 3,100-mile race around one block. 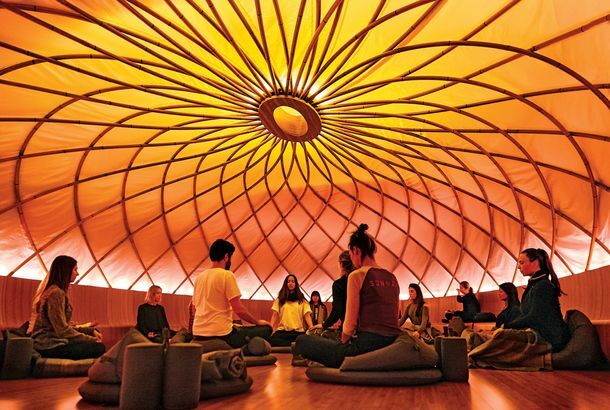 It will take upwards of 40 days, and all their powers of meditation.